Great first time home buyer home over 1600 sq. ft . 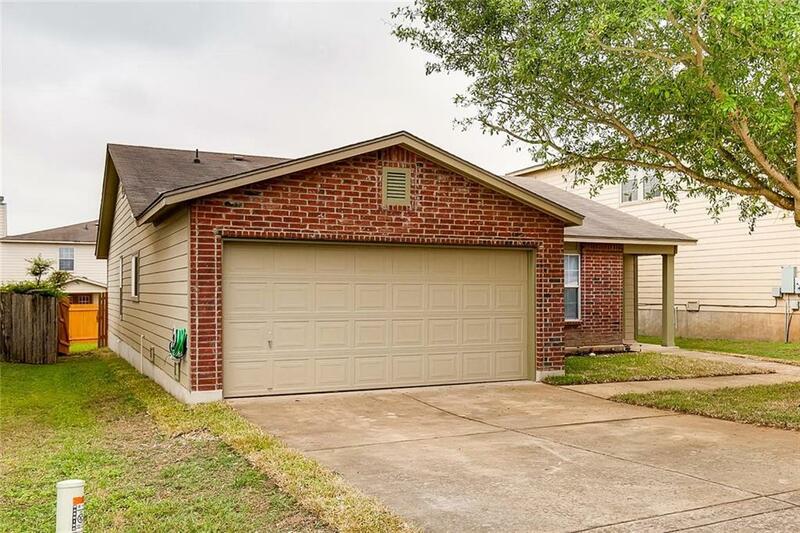 Features 3 bedrooms and 2 full baths, new tile, new carpet, new paint, new St. Augustine grass freshly installed to front. 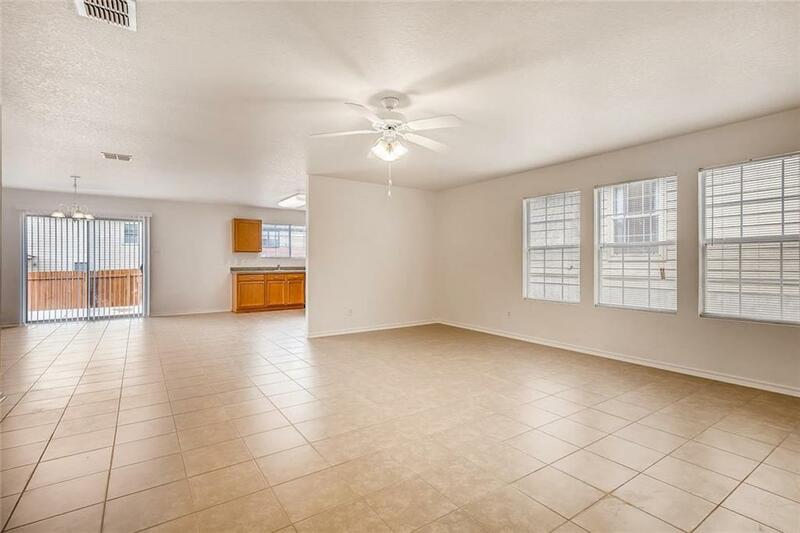 Great open single floor plan. 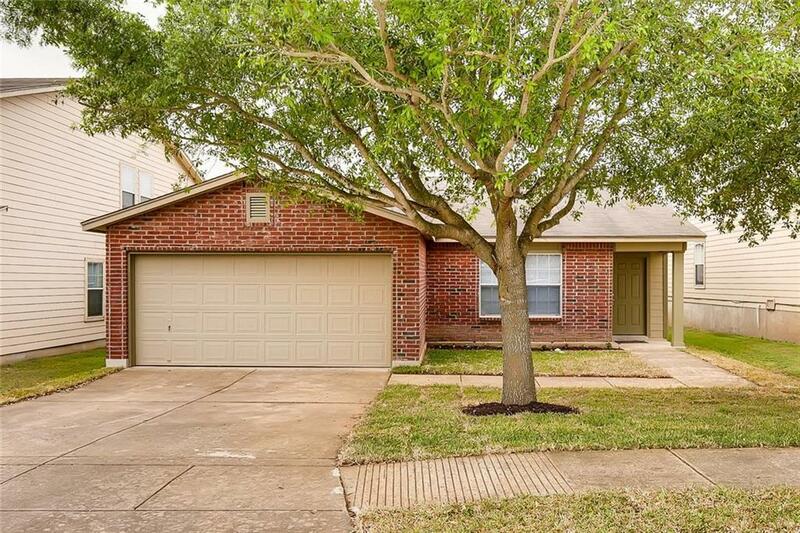 Close to major cities, shopping, great restaurants, schools, and military all in the charming city of Cibolo, TX. A wonderful place to live, work, and raise a family. 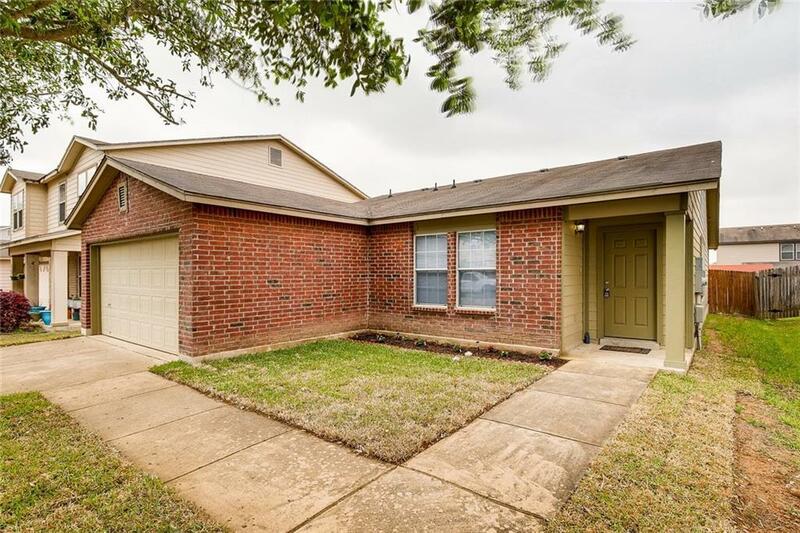 Property listed by Nextage Lone Star Realty.